Meet Maria Pignaton Pontin and Paulina Pignaton Pandolfi. 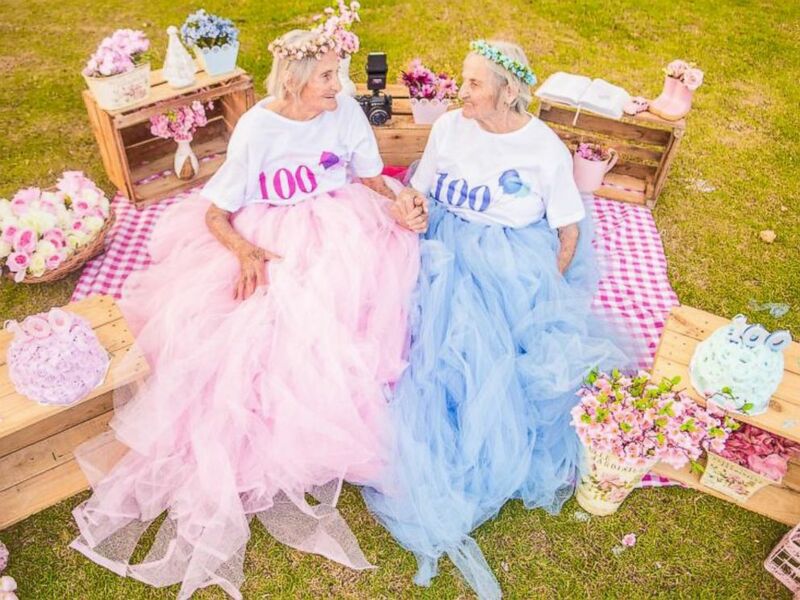 The twin sisters from Brazil are turning 100 this month and to mark the special occasion, a photographer captured them in a stunning photo shoot. 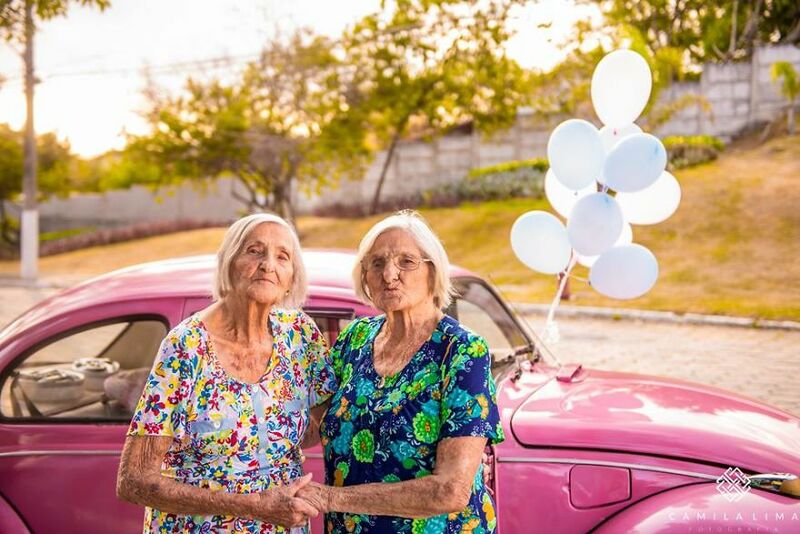 On May 15, the birthday girls posed in front of Camila Lima’s camera in Ilha do Frade, Vitória. The 2-hour photo session included hair styling, makeup application, and colorful outfits. Lima explains: “They did everything I asked and did not complain about tiredness.” She also adds that both were “very happy and satisfied” with the end result. The twins celebrated their big birthday with their large family on May 20. For more photos from the fun-filled shoot, head over to Lima’s Facebook page.